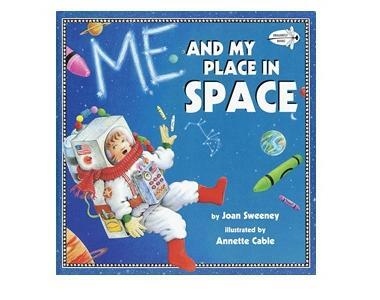 In Me and My Place in Space we explore outer space! In outer there are other galaxies. 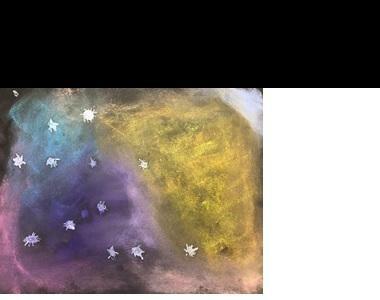 Test out your imagination and art skills as you create your own galaxy! 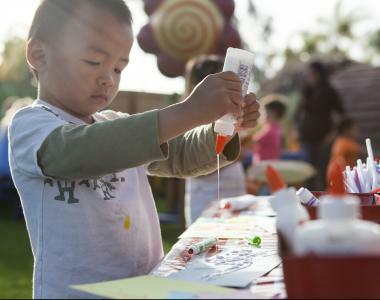 Tinker Tuesday is a weekly workshop for children of all ages. 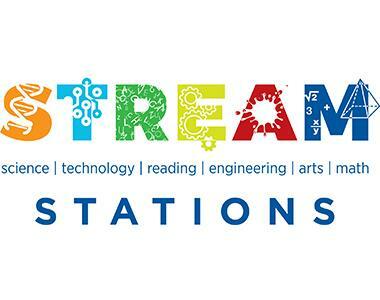 Use your imagination and creativity through hands-on activities led by Museum Educators. Different themes each month.